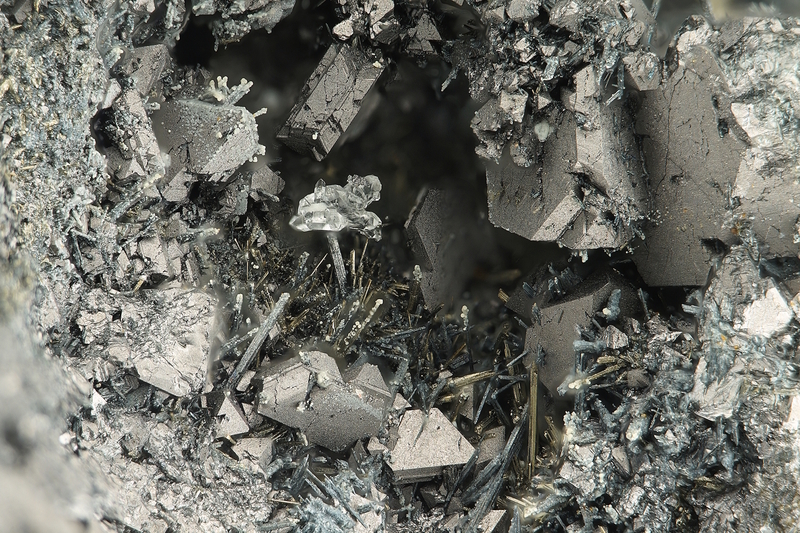 Linnaeite-Polydymite Series: Mineral information, data and localities. Millerite 5 photos of Linnaeite-Polydymite Series associated with Millerite on mindat.org. 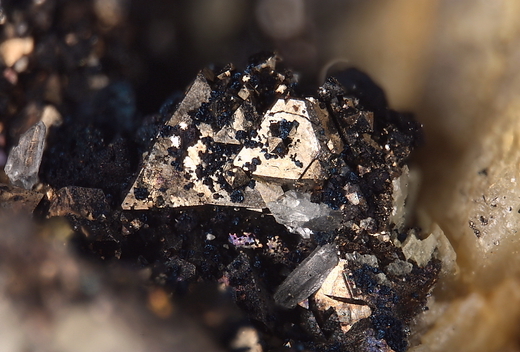 Chalcopyrite 2 photos of Linnaeite-Polydymite Series associated with Chalcopyrite on mindat.org. Bravoite 1 photo of Linnaeite-Polydymite Series associated with Bravoite on mindat.org. Biagioni, C., & Barsanti, M. (2008). Primo ritrovamento di millerite nella Valle del Serchio (Lucca). 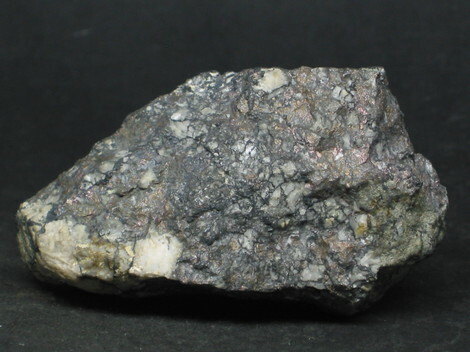 MICRO (notizie mineralogiche), 2008, 111-116.